Buy the book that everyone is talking about. 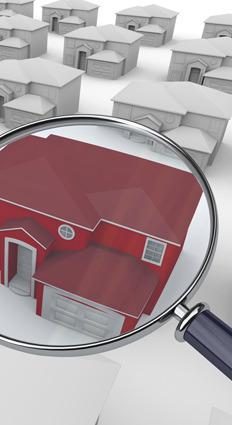 “Guide to Home Inspections; A Common Sense Approach to Inspecting a House”. This comprehensive guide to home inspections is written for consumers and inspectors. It’s everything you wanted to know about inspecting a home and more. Hire an inspector or do it yourself.